Ed. 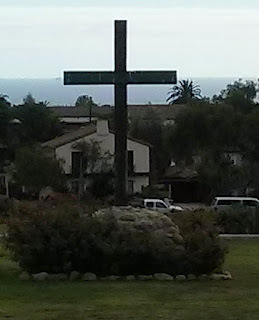 Note: This column is adapted from the author's recent book, Out of Many Faiths: Religious Diversity and the American Promise (Princeton University Press, 2018). Chaim Potok’s classic novel The Chosen centers on the friendship between two teenage boys, Danny and Reuven, who meet during a baseball game in World War II-era Brooklyn. The boys are from Jewish communities that have long taken pride in both their isolation from mainstream American culture and their disagreements with one another. But the anti-Semitism of the times shifted the context in important ways, catalyzing fractious and secluded Jewish communities to reconsider their relationship both with their nation and with each other. Danny and Reuven spend much of their friendship navigating arguments between their fathers, rabbinic leaders of rival Jewish groups who have different interpretations of everything from the proper way to raise children to the right response to the founding of Israel. The arguments are fierce, but ultimately Danny and Reuven and their fathers come to an understanding that different interpretations of a tradition can coexist within a single community, and that said community should contribute to the broader nation. In this way, The Chosen is a story about the creation of American Judaism. I find clear parallels between American Jews in the twentieth century and American Muslims in the twenty-first. Just as anti-Semitism was part of the context that shaped American Judaism, so the Islamophobia that emerged after 9/11 is accelerating the creation of American Islam. The United States is home to different national, ethnic, and theological communities of Muslims that are at each other’s throats elsewhere. As in any other religious community, there are people with varying intensities of devotion and different levels of ritual practice. And there is significant racial diversity amongst American Muslims, with approximately twenty-five percent being African-American, some of whom are no doubt the descendants of Muslim slaves, otherwise known as amongst the earliest Americans to arrive on these shores. While almost none of the hot conflicts that characterize significant swaths of global Islam (Turks versus Kurds, Sunnis versus Shias, Saudis versus Iranians) have been transported to American soil, various communities of Muslims have long kept their distance from one another, with different ethnic and theological communities establishing separate spaces—mosques, schools, community centers, and so on. Less observant Muslims had a hard time finding any formal space at all. And, mirroring broader American dynamics, the racial divide was starkest of all. This is best illustrated by the fact that the largest immigrant-oriented Muslim organization (the Islamic Society of North America) and the largest African-American Muslim association (the Mosque Cares) long held their annual conventions in the same city (Chicago) over the same weekend (Labor Day) and barely acknowledged one another’s existence. 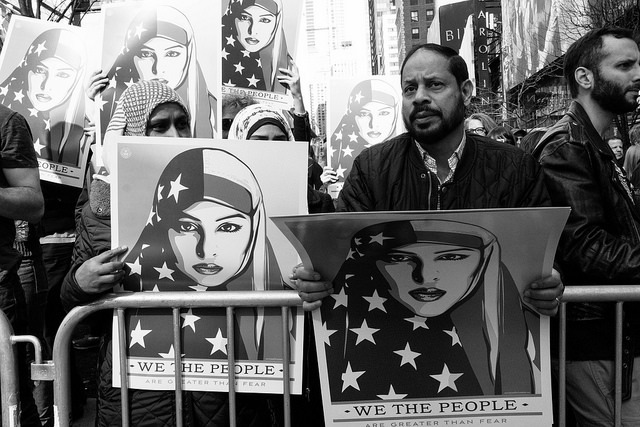 But the Islamophobia that emerged after 9/11 and that has been supercharged by the overt bigotry of the Trump administration has catalyzed a set of shifts within American Muslim communities that resemble some of what happened with Jews in The Chosen. One important part of this is the emergence of what I call Big Tent Islam. By this I mean a Muslim community that proactively welcomes adherents from a range of backgrounds—immigrants and African-Americans, South Asians and Arabs, women who cover and women who don’t, city Muslims and suburban ones, Muslims who go to the mosque for the dawn prayer and those who only go for the Eid holiday. No doubt one reason for Big Tent Islam is the requirement of consistency. Since American Muslims are regularly preaching that diversity is a value that the nation should uphold by creating space for religious minorities like us, then we have to practice this principle by being welcoming of our own variety rather than insisting on a rigid uniformity. In addition to this big tent character, there is also a newfound emphasis on civic engagement and citizenship in the United States. The best illustration of this is the rise in prominence of an organization called the Inner City Muslim Action Network (IMAN) based on the South Side of Chicago. Its founder, Rami Nashashibi, who was recently named a MacArthur Fellow, is a Palestinian-American who grew up in a secular Muslim household but realized in college that the black heroes he lionized, from Muhammad Ali to Malcolm X, all seemed to find strength and dignity in the religion of Islam. His study of these figures deepened his own devotion and inspired him to start an organization that, in Muslim terms, would be a mercy unto the world. IMAN (which means “faith” in Arabic) has grown from an ad hoc group of twenty-something Muslim community activists to a sophisticated multi-million-dollar organization with a free health clinic, an art studio, and a biennial street festival that attracts well over ten thousand people. It partners with Pentecostal churches in the neighborhood on community organizer trainings, has held Ramadan iftars in the local synagogue, erected the first permanent memorial to the Reverend Martin Luther King, Jr., in the city of Chicago, and has done it all with significant support from just about every quarter of the broader Muslim community. IMAN—along with scholars like Sherman Jackson, Edward Curtis, and Su’ad Abdul Khabeer—has played a key role in shifting how immigrant Muslims understand the origin story of the umma in the United States. American Islam did not begin with the waves of South Asians who arrived after the Immigration Act of 1965, or with those from the Middle East who came to work in Henry Ford’s factories some decades earlier, but with the Arabic prayers of black slaves ripped off the west coast of Africa hundreds of years before. Their survival itself is an achievement, their cultural forms are a talisman, and the Muslims who immigrated from elsewhere are further chapters in a story that they started. Together, we make up the most diverse community of Muslims on the planet. If the Hajj is holy in part because it serves as a gathering for Muslims from everywhere, then America too is sacred ground. We honor it by the kind of community we build and the types of contributions we make. As we continue to build Big Tent Citizen Islam in this era of Islamophobia, I believe it is important that we keep our eyes on the long term. I think America is best understood not as a melting pot but as a potluck, a celebratory gathering to which different groups bring their distinctive offerings. The nation only feasts if each community contributes. One interesting consequence of this era’s rampant Islamophobia is that a wide range of Americans are disgusted by anti-Muslim bigotry and are standing up for their Muslim neighbors. Slowly but surely, the American Table is expanding to include American Muslims. What will Muslims do with this all-eyes-on-us moment? One temptation is to encourage America to widen the “Judeo-Christian” narrative a single notch to something like the “Abrahamic ideal,” a notion that conveniently includes one more group—us. But we will not be the last religious minority to experience discrimination in America. Who knows which group will be next, but it is a near certainty that American bigotry will find another target once Muslims achieve what Jews and Catholics did, which is to become fully accepted in the American fold. My prayer is that we work to expand the American Table for the contributions of communities who pray in other ways, or who do not pray at all, rather than simply advocating for an additional chair that seats us. This is how Muslims live up to Islam. This is how a community becomes American. And this is how America becomes America. 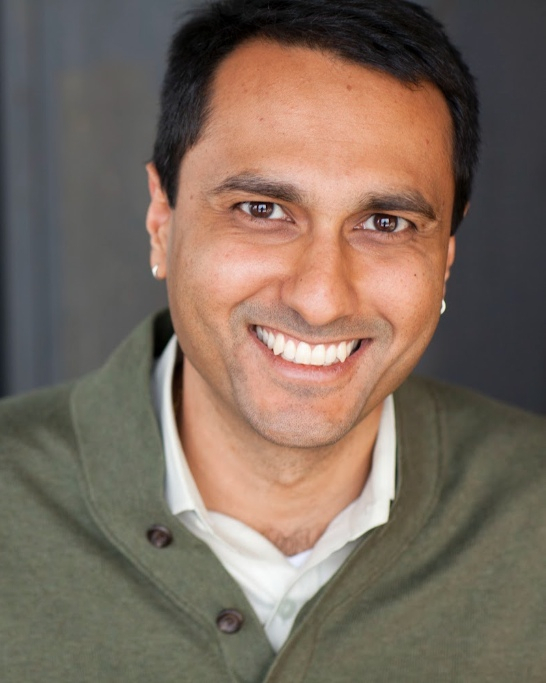 Eboo Patel is founder and president of Interfaith Youth Core. Send queries or completed essays to the editor at divsightings@gmail.com.